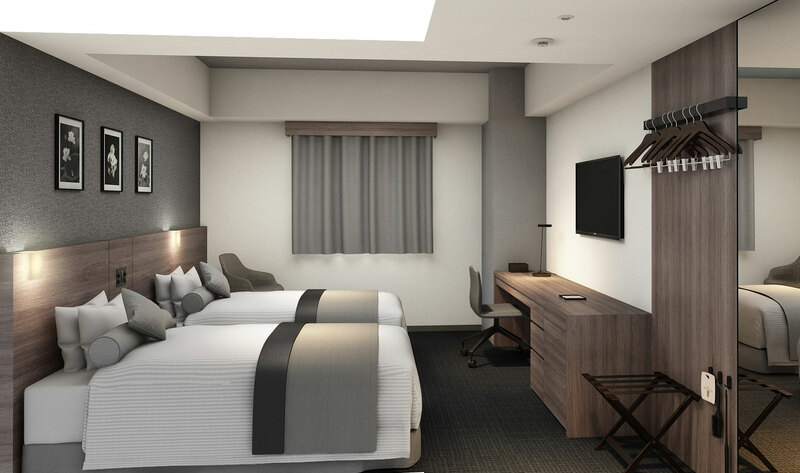 Best Western Hotels & Resorts has revealed plans to launch another modern international hotel in the heart of Osaka, Japan’s second largest city, commercial center and culinary capital. Scheduled to open in the first quarter of 2019, Best Western Plus Osaka Kitahama is a newly-constructed property in the city’s Chuoku ward, just a one-minute walk from Kitahama Station. 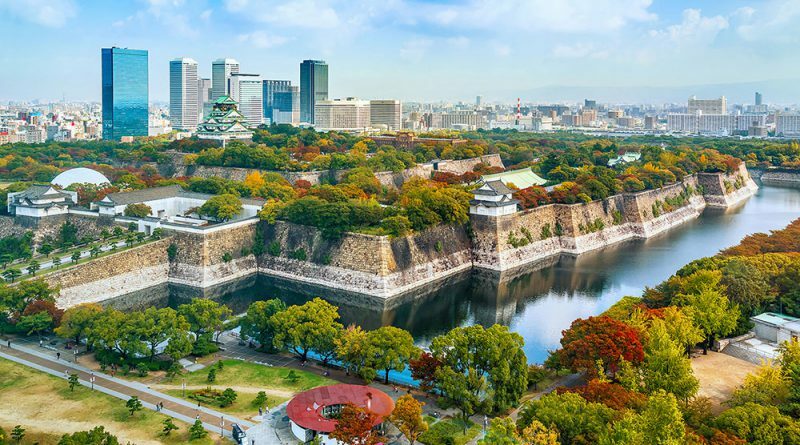 From there, travelers can connect to the entire city and beyond via the Osaka Subway and Keihan Main Line.